Cutty and Associates’ Arizona Expert Witness Division provides professional investigations and a highly experienced team of expert witnesses for lawyers and law firms representing either the plaintiff or the defendant. 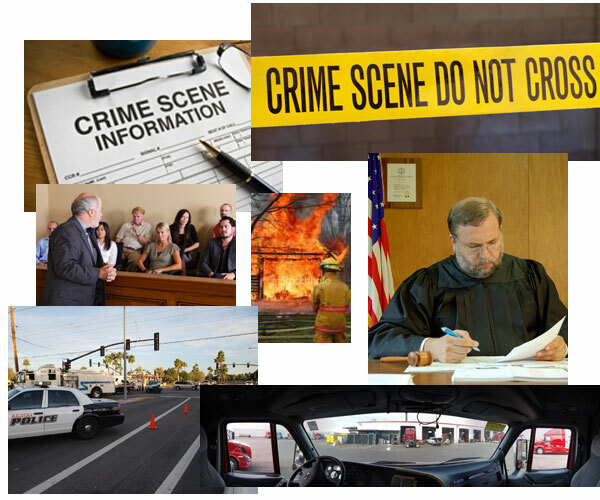 What kind of expert witnesses do we partner with in Arizona and Nationally? Cutty Expert can provide some of the best expert witnesses in the industry today. Our services are unique when compared to other services offered today. In fact, this Arizona Division allows you to “outsource” your investigation and expert witness needs.